When we think of fantasy book series we immediately think of books like Harry Potter, The Game of Thrones, Twilight and The Hunger Games. There’s something absolutely magical about these fantasy books. 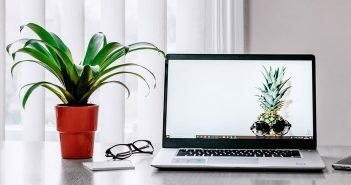 Fantasy and science fiction books whisk us away from our everyday life and routines and transport us to a world of magic and fantasy. While reading fantasy you meet new characters, stumble across interesting creatures and explore new places. So, it’s obvious that we all tend to frequently escape into the wizarding world of Harry Potter or the ruthless world of Westeros. 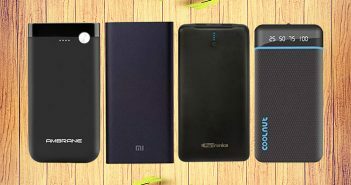 However, if you are craving for a new fantasy world to escape into, then you have got your back. 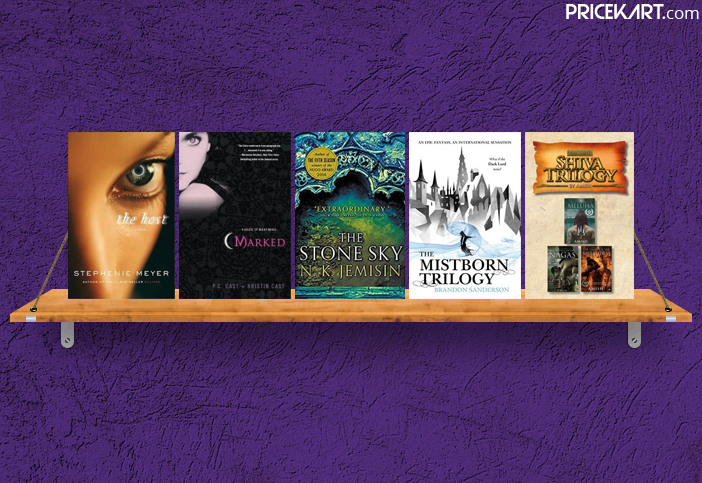 Our extensive list of fantasy series books contains stories that will keep you hooked till the end. Every series offers a combination of magic, adventure, drama and absolutely strong characters. We have limited our picks to the top 5 series. Here are the 5 fantasy series books that you will absolutely adore. 16-year-old Zoey Redbird just wants to live a normal life. But, things take a turn when she is ‘marked’ to begin her change into a vampyre. Now that she has been marked, she is required to move into the ‘House of Night’ with other marked fledging vampyres. At the House of Night, Zoey trains to become a vampire and makes friends who will stand by her against all kinds of evils. However, like always – things are not like what they seem. After a few twists and turns, Zoey realizes that she has been marked for a special reason. Will Zoey be able to figure out the truth about her destiny and will she be able to fight against all odds? Well, to find out grab the House of Night Marked which is the first series in the book. P.S – This book is unlike all the other vampire-based books that you must have read till date. The earth has been invaded by an alien species that take control over the minds and bodies of humans. ‘Wanderer’ is one such soul who takes over the body of a human named Melanie. The twist takes place when Melanie refuses to relinquish her mind to Wanderer. With Melanie’s thoughts filling Wanderers head both of them embark on a journey to find Melanie’s loved ones. Both Mel and Wanderer – two souls trapped in the same body learn to coexist together, learn about human love and sacrifice. 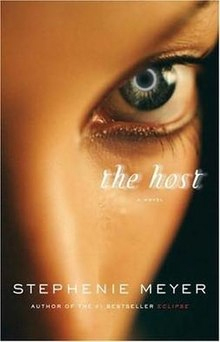 The Host teaches us about the importance of love and what it means to be human. 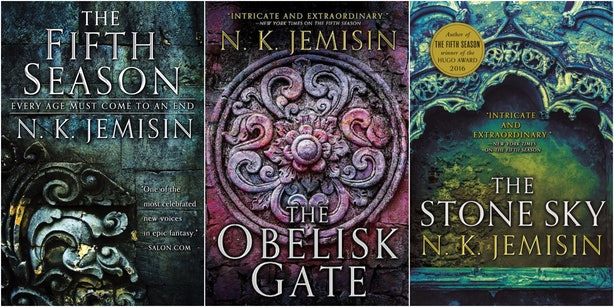 The Broken Earth Series by N. K. Jemisin is no less than a future classic. Interestingly, the first two books from the series called ‘The Fifth Season‘ and ‘The Obelisk Gate‘ also won the Hugo award for Best Novel. There are a lot of reasons why you should read this series, the most important one being that it is no less than a masterpiece. The book is based on an earth-wracked continent called the stillness which is frequently hit with disasters called the Seasons. These Seasons are massive and apocalyptic events that last for years at a time. These apocalyptic events leave a mass of destruction. In this Hugo Award-winning book series, we strongly feel emotions like power, oppression and revolution. “At the end of the world, a woman must hide her secret power and find her kidnapped daughter in this intricate and extraordinary world.” It is most definitely a series you shouldn’t miss. The seven books contain two different series. Book 1-3 is one series and book 4-7 is another series set 300 years later. The series revolves around a boy named Kelsier who lives in a world where the Lord Ruler has the ultimate power and the Skaa are treated like slaves or even worse. Being a half-Skaa, Kelsier learns that he has the powers of a Mistborn. Now, Kelsier has the power to recruit an army and overpower the Lord Ruler. You name it and the book has it all. You come across a lot of action scenes, romance, amazing visuals, character tension, and a lot of cool magic. Get on this adventure with Kelsier by grabbing a copy of The Final Empire. It surely is a series you will not be able to put down until you get to the end. 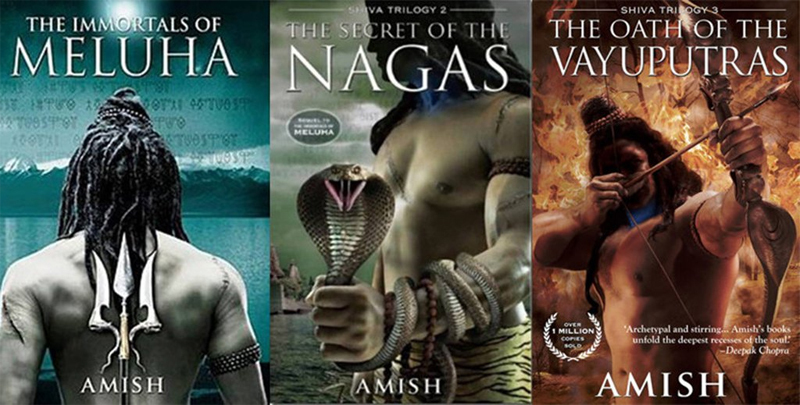 If you like reading about Indian mythology, then you will enjoy the Shiva Trilogy, just like the other books by Amish Tripathi. The story is based in the land of Meluha which modern Indians call the Indus Valley Civilization. It is the land where Lord Ram – one of the great monarch that ever lived. The people of this land called the Suryavanshi face problem when they are faced with terrorist attacks and their primary river Saraswati dries up. The only hope for these Suryanvanshis is to call upon Shiva, who is believed to be a hero. But, is Shiva really that hero? And, does he want to be a hero? Read about the story of Mahadev, the Gods of Gods in the Shiva Trilogy beautifully penned down by Amish. These were some of the fantasy series books that we absolutely vouch for. Some of the other recommended fantasy series books would be the ‘Divergent Trilogy Series’ by Veronica Roth and ‘The Selection’ by Kiera Cass. If you enjoy reading, then these books will not disappoint. It’s time to curl up with a book!